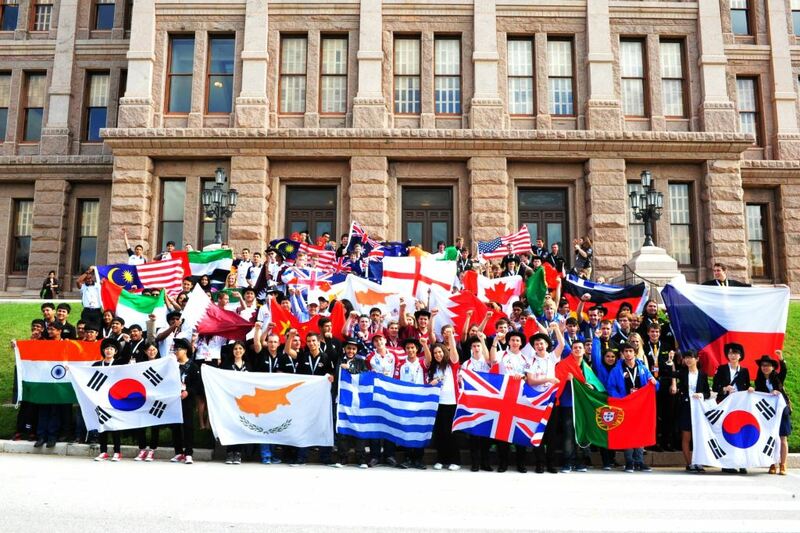 So far setapps has created 18 blog entries. 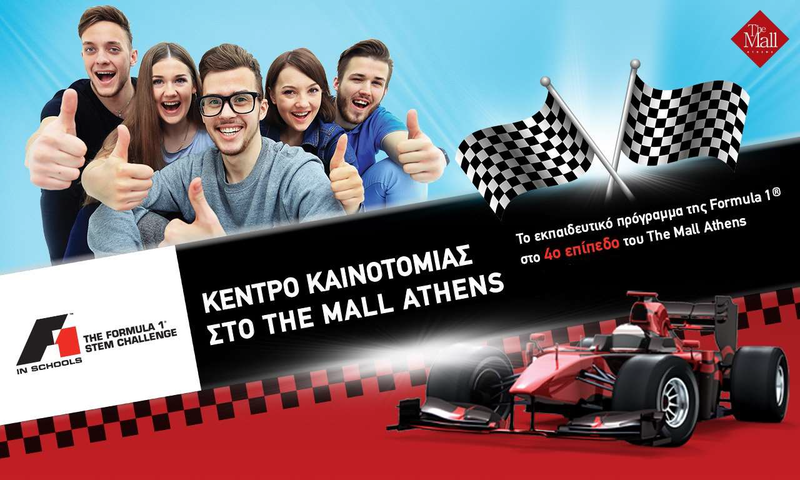 15 school teams participated in F1 in Schools Greece – National Finals hosted at the Mall Athens Shopping Centre, from 28th to 30th April 2017. 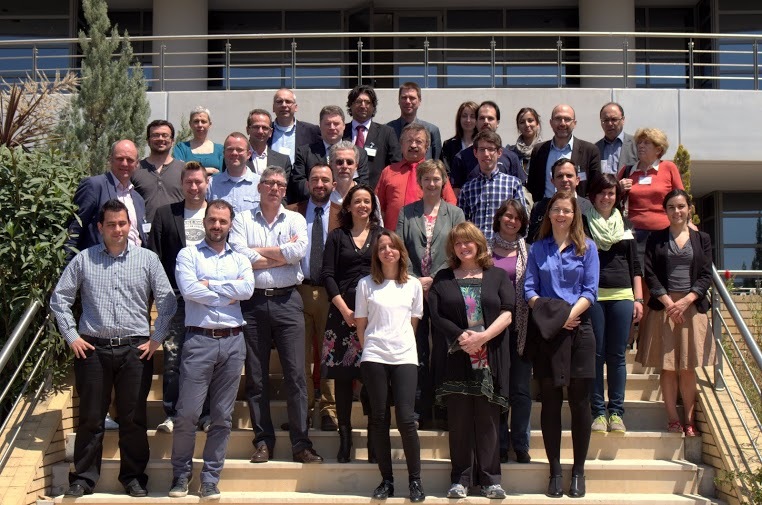 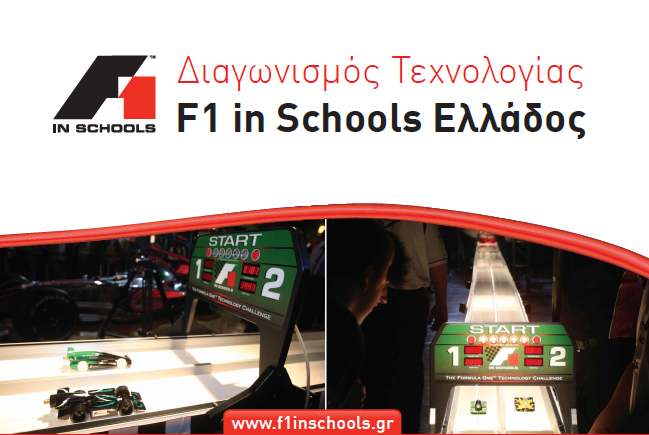 29 school teams participated in F1 in Schools Greece – National Finals hosted at the Ellinogermaniki Agogi, from 22nd to 24th April 2016. 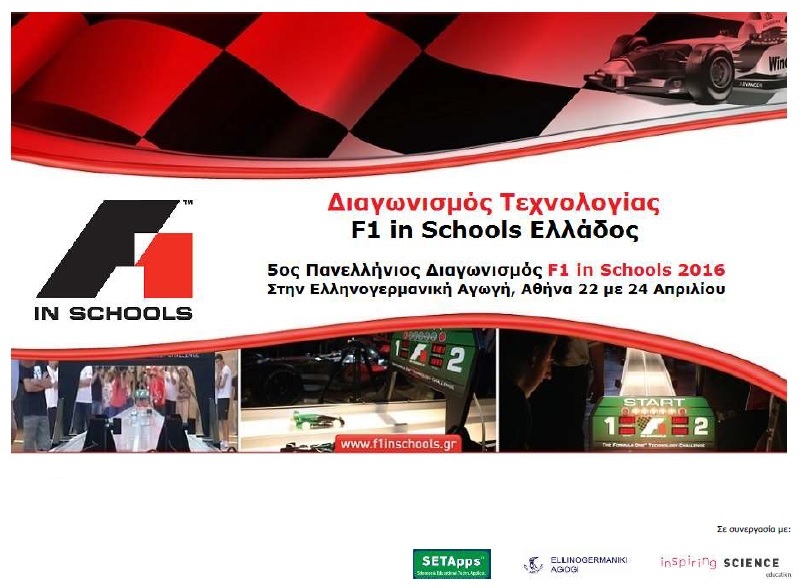 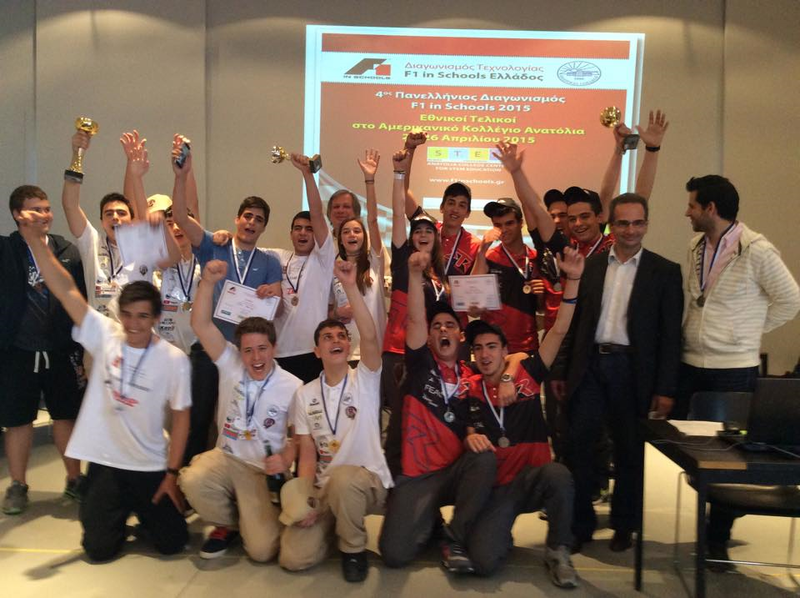 A total number of 16 student teams from 16 High Schools (Junior and Senior) participated in F1 in Schools National Finals hosted at the American College Center for STEM Education in Thessaloniki Greece, from 24th to 26th April 2015. 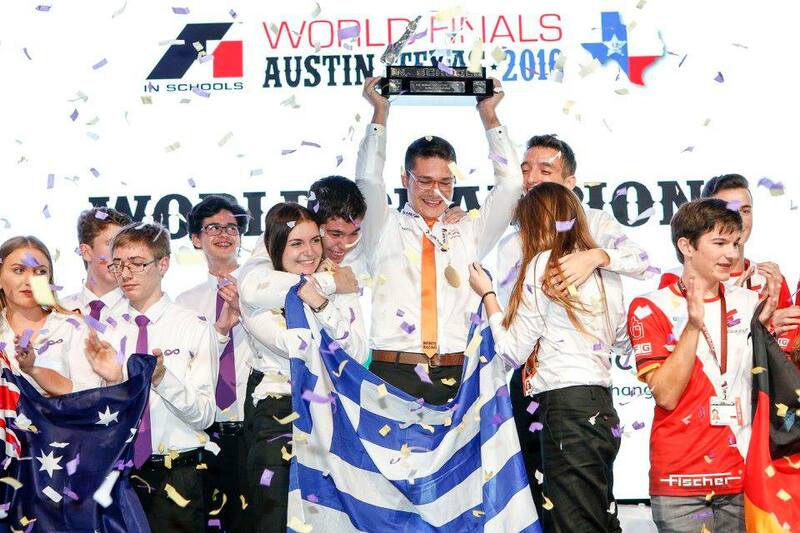 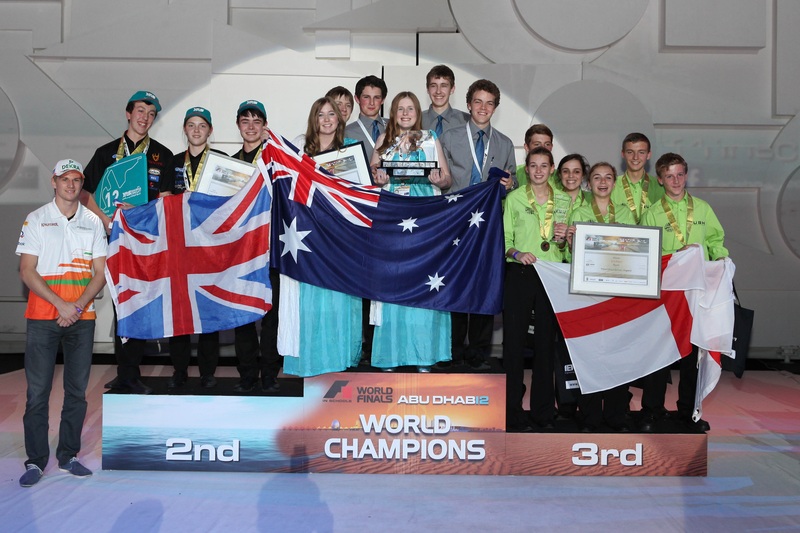 Students from Greece and Cyprus participated to the ninth F1 in Schools™ World Finals, to Austin, Texas, USA to compete against 38 teams from 22 countries.